WOW! 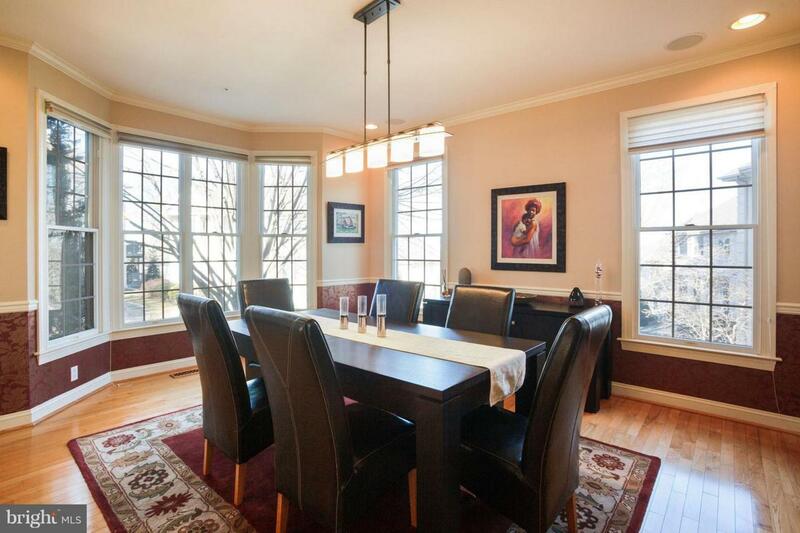 Magnificent Merion Hill home with architectural interest to maximize natural lighting. 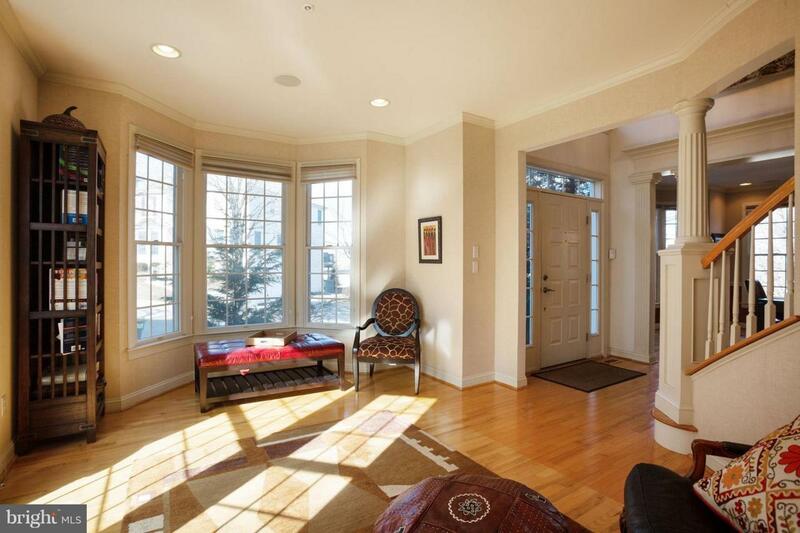 Grand two story foyer is bathed in natural lighting! Study and formal dining room span the impressive curved staircase. Gourmet kitchen with wall oven, cooktop island, granite counter tops, sub-zero refrigerator, 42 " custom cabinetry and plenty of storage space with this beautiful eat-in kitchen. Great room with fireplace off of the kitchen lends way to large deck with a natural gas hook up for great summertime entertaining! Bulter pantry, half bath, ash hardwood flooring completes the main floor. 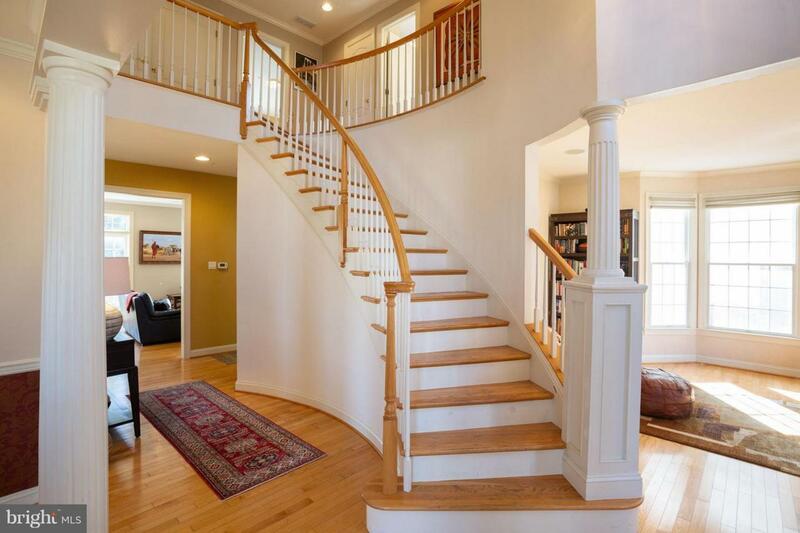 Ascend up the elegant staircase to the second floor with hardwoods in hallway and master suite. Laundry off of the hallway. Master Suite has vaulted ceiling, two walk-in closets, sitting room, tiled master bath with stall shower, sunken tub, and linen closet. 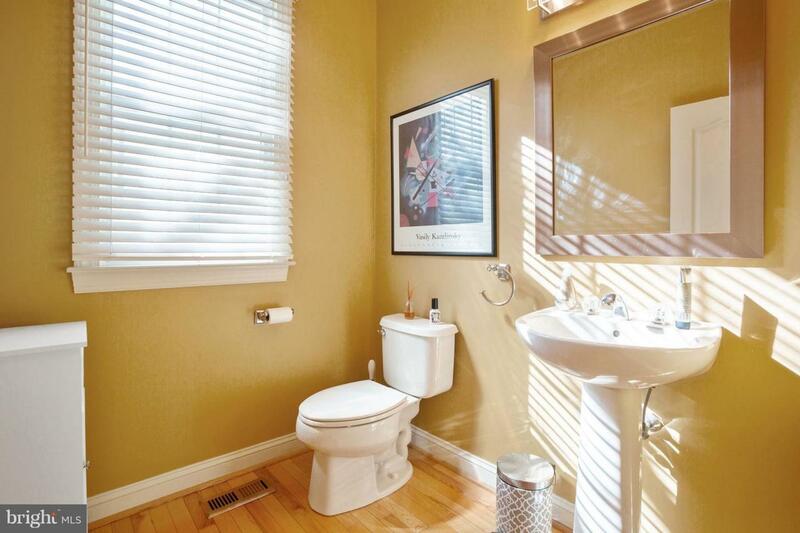 Two additional carpeted bedrooms and a hall bath complete the second floor. The lower level has a comfortable bedroom with a full bath, family room/exercise room with access to lower deck and a nice size bonus room to make it whatever you need it to be! Great closet space and entry into the two car garage. Central vacuum, recessed lighting, speaker system, CAT5 connections, oversized decks, exterior landscaping, and sprinkler system and more are waiting for you!